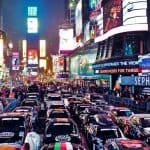 This year’s rally saw over 120 supercars drive from New York to LA via Canada! 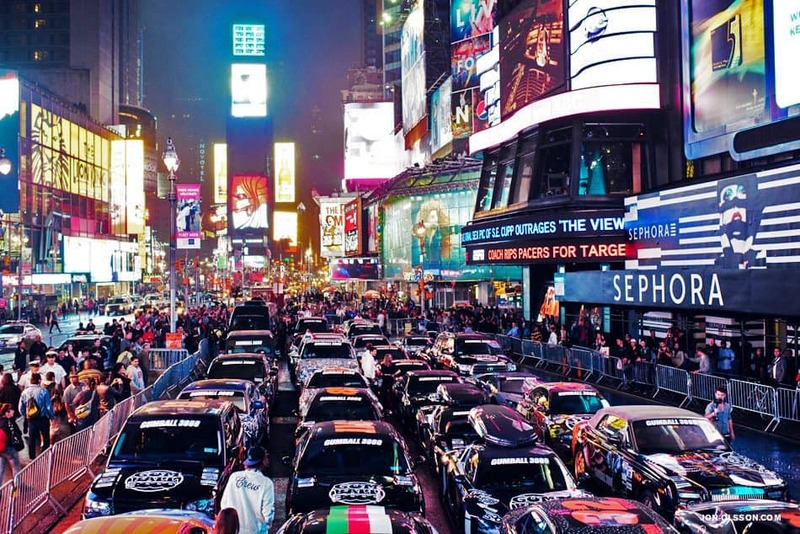 As Official Shippers for Gumball 3000 we assisted a number of vehicles from the UK, Europe, the Middle East and mainland USA to get to the start and shortly back home again. 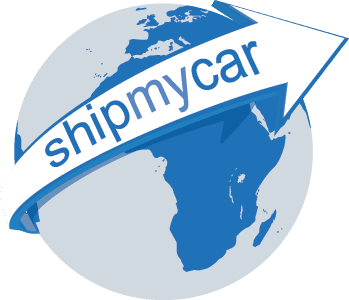 There can be various issues with importing cars into the USA on a temporary basis including EPA and DOT requirements, we ensured all of our clients cars were cleared of customs without them having to pay any hefty bonds and provided paperwork to enable smooth transition through the Canadian border. 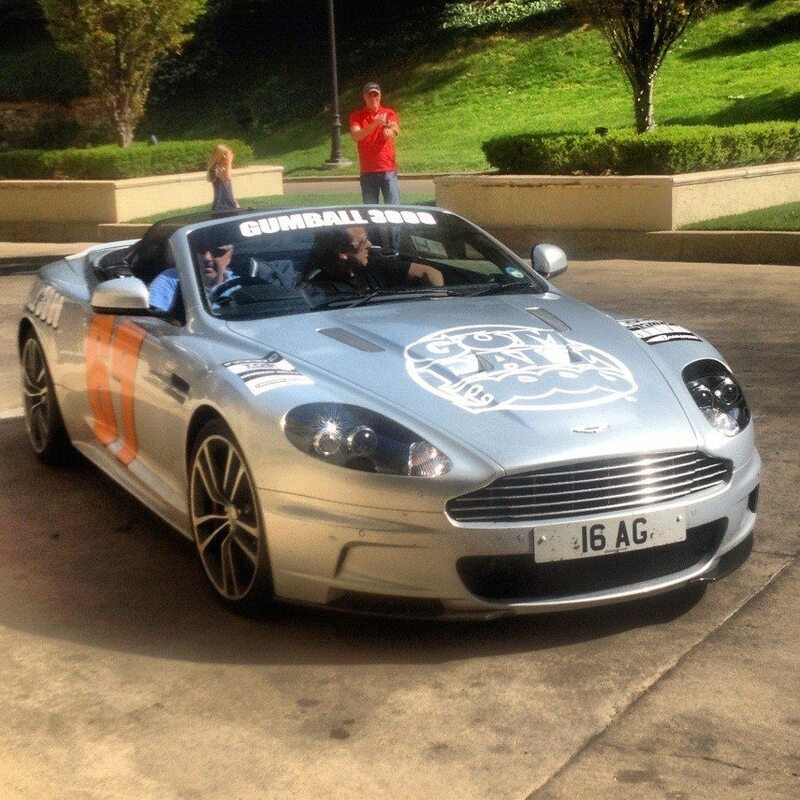 We then arrange for vehicles to be collected from the Gumballer’s Hotel and taken to the sea/airport ready for their return journey back. 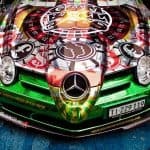 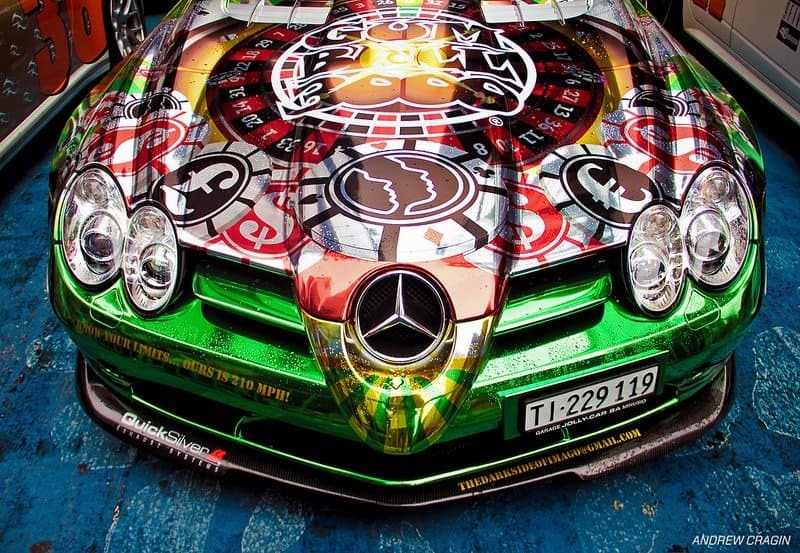 Gumball 3000 is an incredible annual event which generates global interest and we are proud to be a part.